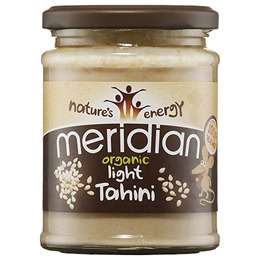 Meridian Organic Light Tahini is made using sesame seeds which are roasted and then ground into a creamy paste. Try as a dip, in sauces, salads and in hummus as part of a varied and balanced diet and healthy lifestyle. Once opened consumer within 3 months. Not suitable for peanut or nut allergy sufferers. 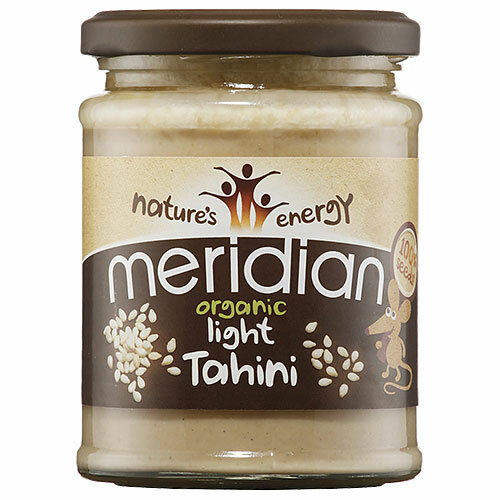 Below are reviews of Meridian Organic Light Tahini - 270g by bodykind customers. If you have tried this product we'd love to hear what you think so please leave a review.